Cahir is a small town in County Tipperary in Ireland. It is known for its castle, natural wonders, and architecture. 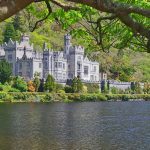 Because of this, there are several awesome things to do in Cahir and if you are in Cork City, it can be a good side trip from Cork. Cahir Castle is one of the largest castles in Ireland. 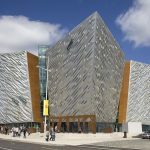 It is located on an island in the river of Suir, in the town of Cahir, County Tipperary. Built-in 1142 by the Prince of Thomond, Conor O’Brien, it was designed as a defensive castle with state-of-the-art facilities. However, the castle was besieged multiple times during the Irish Confederate Wars. Mitchelstown Cave is located between Mitchelstown in County Cork and Cahir in County Tipperary. 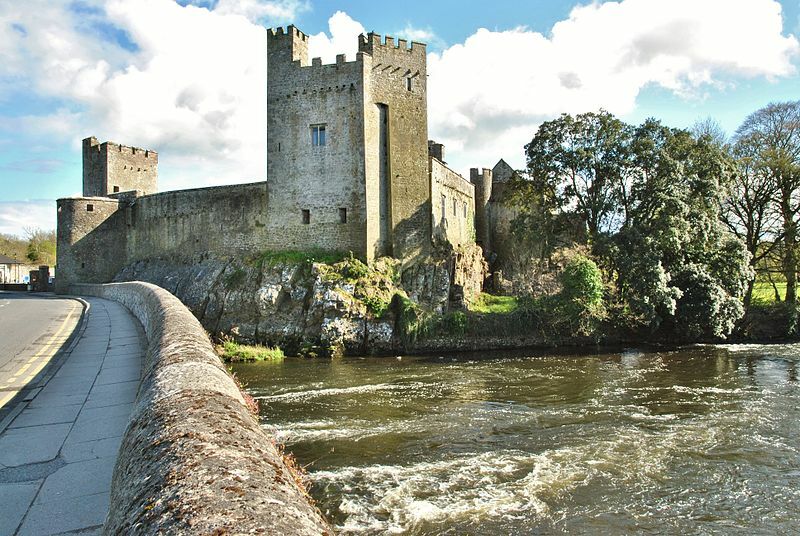 It is only 15 minutes away from the center of Cahir. Mitchelstown is a limestone cave known for its beautiful caverns and speleothems. It is also considered as the finest limestones caves in Europe. The cave was discovered by Michael Condon, a farm worker, accidentally in May 1833 and was first explored and mapped by James Apjohn in 1834. Minimum 2 adults for a tour. 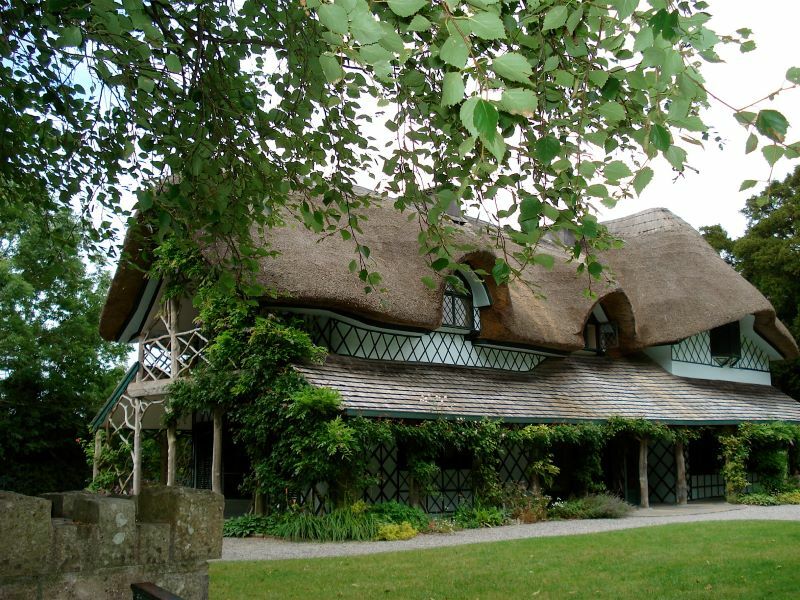 The Swiss Cottage is an ornamental cottage located in Cahir. It was part of the estate of Lord and Lady Cahir and they used it for entertaining guests. The cottage is now used as a historic house museum. Site closes for 2018 season on the 4th of November. The Vee refers to a V-shaped turn on the road leading to a gap in the Knockmealdown mountains. 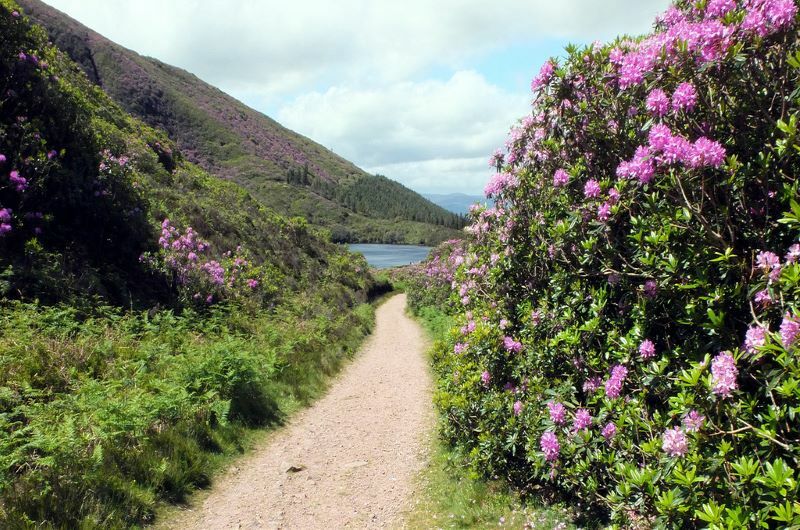 It overlooks one of the best vistas in Tipperary including beautiful mountains, a lake and the amazing flowers along the way. 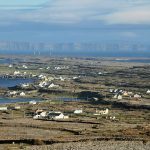 Aside from the view by the road, one can also explore the beautiful Bay Lough or the climb to the tomb of Colonel Grubb. And if you happen to visit Cahir in winter, check out this place for some Aurora sightings. The Sensory and Mobility Garden was specially created to be accessible and enjoyable to all especially for people with disabilities. The garden contains several features, such as scented plants, sculptures, water features, Braille signs, and pathways of different textures to stimulate the senses. It provides a relaxing place to unwind and is also a mobility practice area. 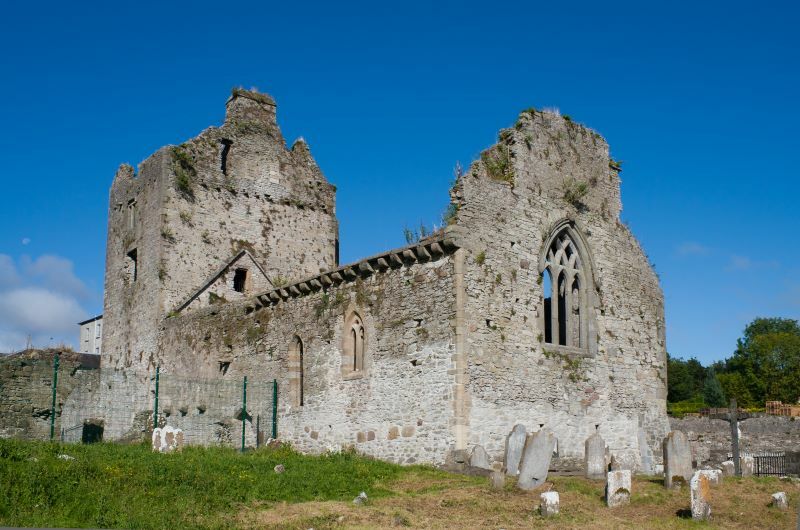 Cahir Abbey or Priory of St. Mary in Cahir was a medieval priory and a national monument in Cahir. 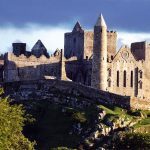 It was founded in 12th century by Galfrid de Camville, Anglo-Norman Baron of Cahir. The priory was known as the house of Augustinian Canons.